What can you do to Future Proof your Retirement Income? When my aunt turned 90 her guaranteed income from her annuity finished at 90. She had outlived her money and had to get used to living on the government pension. Could you survive on just the government pension? What would you have to miss out on if your retirement income was suddendly reduced? There are a few necessary questions that need to be asked when looking at Retirement planning. How long will your retirement savings last? 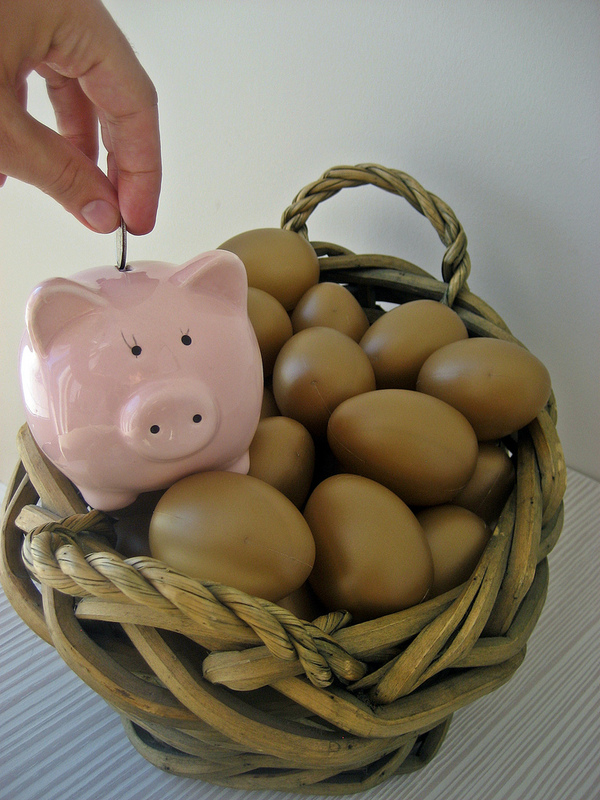 What could you do to put more into your savings to make your nest egg last longer? 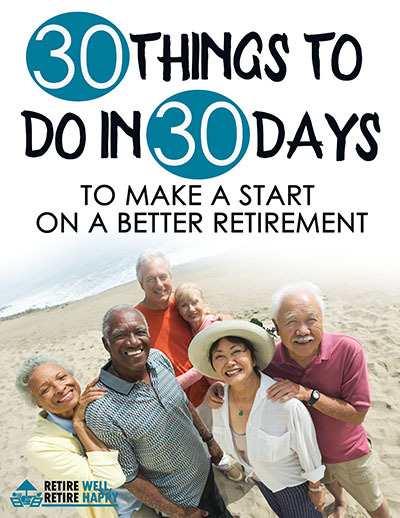 The sooner you do this exercise the more time you have to implement some strategies to Future Proof your Retirement Income. Involve your significant other in this exercise and consult a Certified Financial Planner in your delibrations. Why you could even retire sooner if you get your investing strategy right. It’s about having a look at things more creatively. David and Dana Hagstrom faced that situation, came up with a solution and are now helping others bridge the gap to retirement. You may be able to retire earlier than you thought. You need to spend some time planning the type of lifestyle you want to enjoy in retirement. This will determine how much money your investments will need to earn to provide you with a suitable pay check each month. If you find you are coming up short of money then perhaps you could generate some extra funds for retirement to bridge that income gap. Releasing equity in your home. This can be achieved by either down- sizing and investing the excess funds for your future or taking out a reverse mortgage and spending the kids inheritance. A one level dwelling is most popular for retirees. Save more now. Cut your spending to increase your savings. What could you do to cut your spending? Take in a lodger to supplement your living expenses. If you are on your own this can make a lot of sense to rent out a room. You will get some company and some extra money. Join an investing club and learn how to trade shares on the stock market. In my town the local University of the Third Age (U3A) run a Successful Investor Course to teach how to buy and sell shares. Ask around and see what is available to learn in your town. We need to recognize that the population and demographic changes will affect us all. The qualifying age for the Aged pension is rising. Spend some time planning and educating yourself now will give you more choices later on. Ask yourself what can you do to Future Proof your Retirement Income?